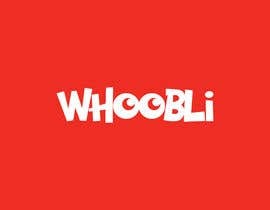 The name of my brand is whoobli. 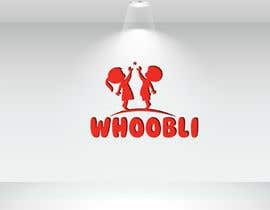 The products are for children 3-12 years of age. 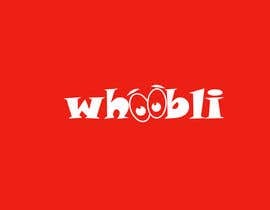 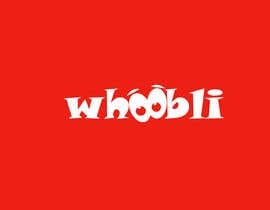 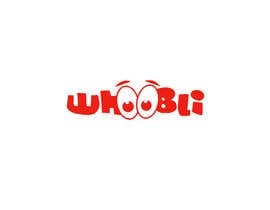 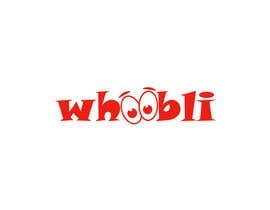 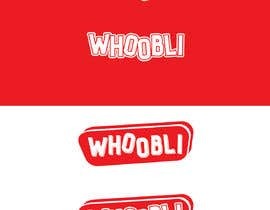 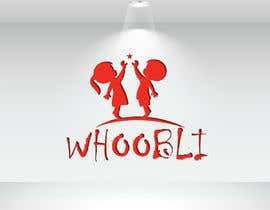 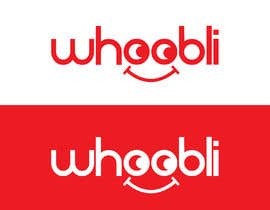 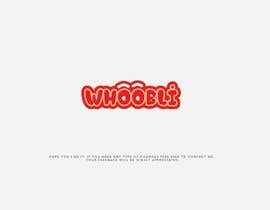 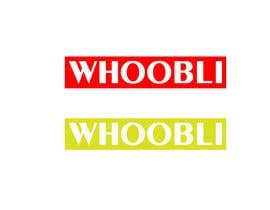 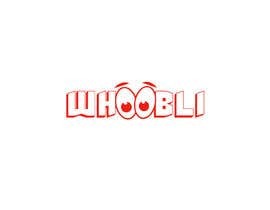 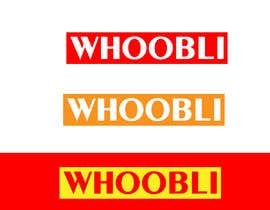 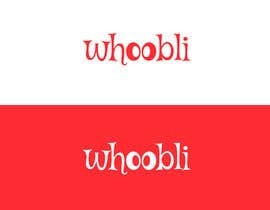 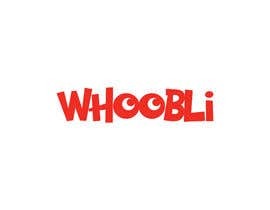 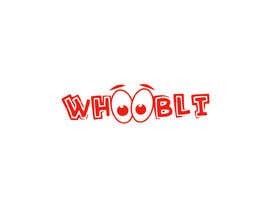 I would like a logo made with the name whoobli.